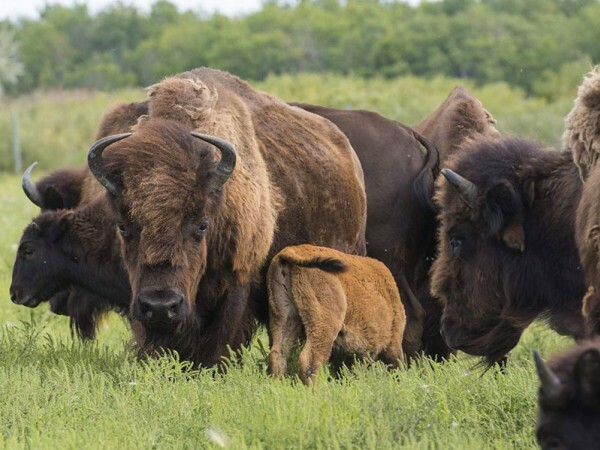 FortWhyte Alive's signature tour combines the popular Bison Safari experience with the sights, sounds, smells and tastes of our shared prairie history – leaving you with an one-of-a-kind experience you won’t soon forget. 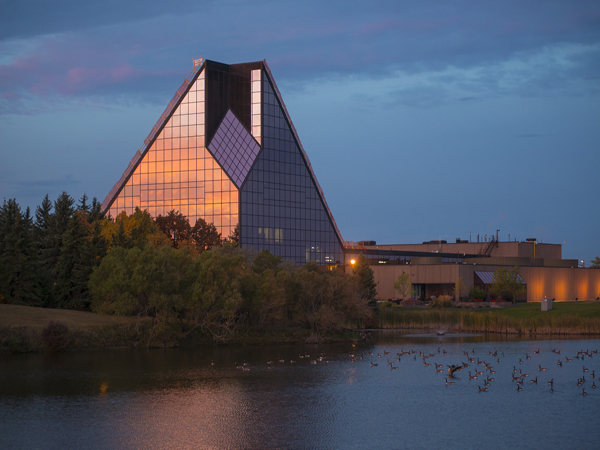 Take a guided tour to uncover how the Royal Canadian Mint can produce up to 15 million coins per day. Shop at the boutique where you will find remarkable collector coins, unique souvenirs and one-of-a-kind gifts. 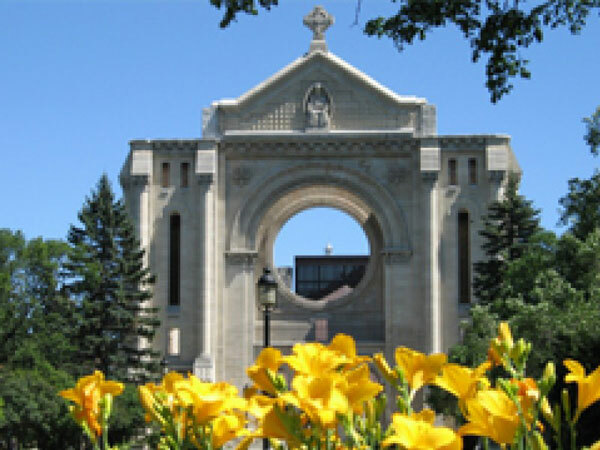 Join Ô TOURS on a visit to Winnipeg’s oldest neighbourhood, home to Manitoba’s French and Métis history. 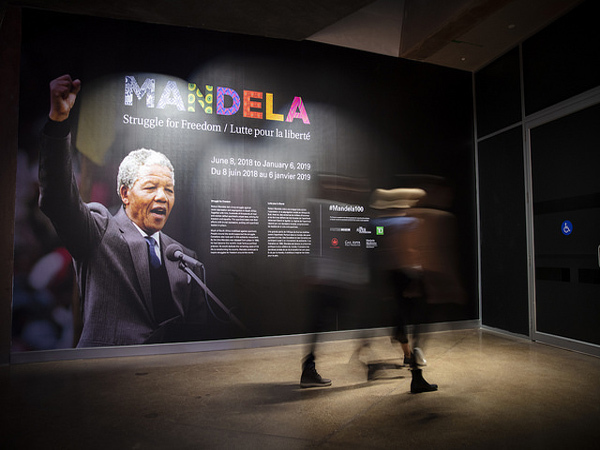 It is a moving story of a people of resilience and perseverance, and an incredible ‘joie de vivre’.